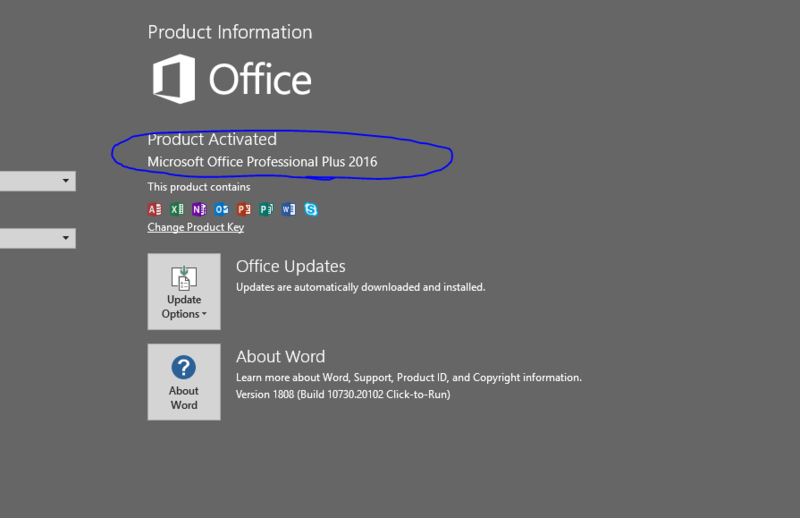 After installing it and activating it i opened on FILE>ACCOUNT it says that i have "office 2016" and if I check the Controlpannel>Unninstallprogram it says that i have "office 2019" how this can be possible? 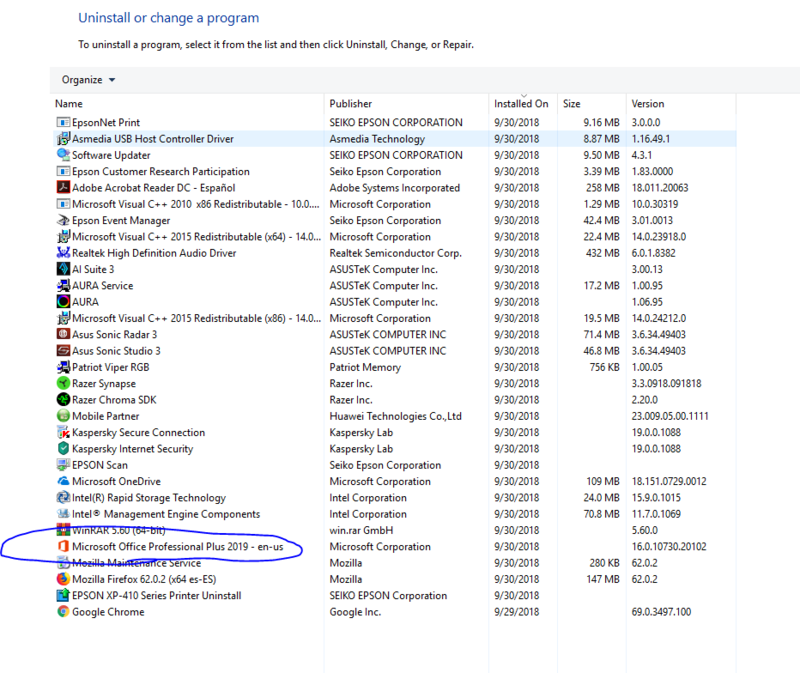 jesusalfonso Please uninstall your old Office completely before installing Office 2019. After this steps all fine and works well.